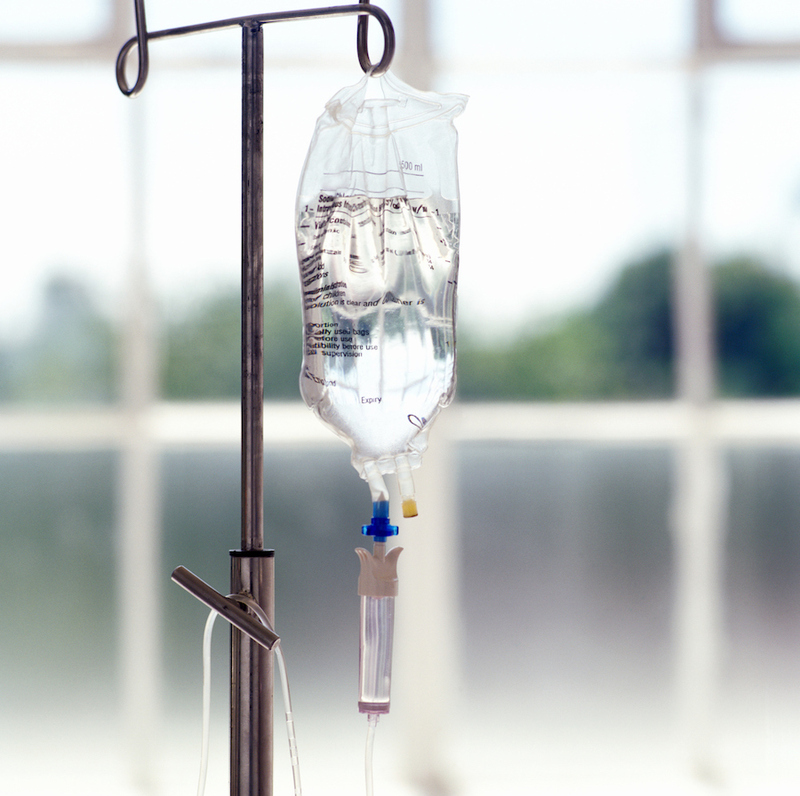 Why would a Naturopathic Doctor use Intravenous Nutrient Therapy? IV therapy, is also referred to as nutrient therapy because it delivers high doses of vitamins, minerals, amino acids, and other substances into the body. IV Nutrient Therapy administration allows the clinician to bypass impaired gastrointestinal absorption of nutrients and to more efficiently stimulate the various biochemical processes inherent to immune response and healing. Moreover, IV administration of a substance allows for a greater ability on the part of the clinician to individualize and control dosages, not to mention the ability to offer larger dosages of a desired substance as compared to oral administration. The rapid absorption of nutrients into the bloodstream is then delivered to our cells in a hypertonic solution. 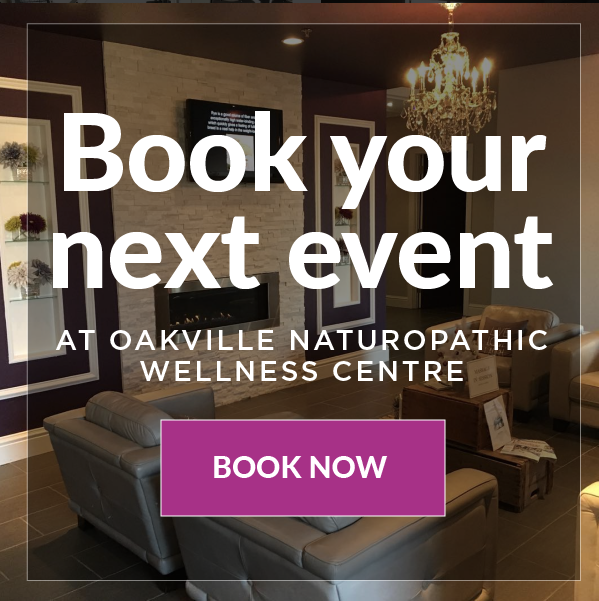 There are various customized treatment plans available at Oakville Naturopathic Wellness Centre and that are designed by our Medical Director, Dr. Nyla Jiwani ND - Naturopathic Doctor. 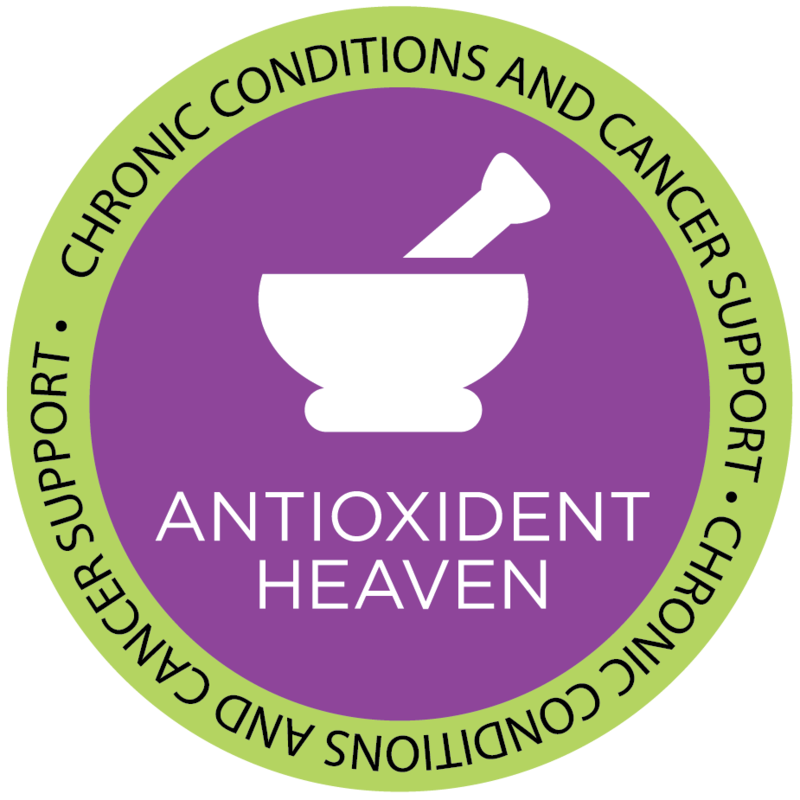 ANTIOXIDANT HEAVEN... Decreases unwanted side effects from conventional cancer care, improves the biochemistry of the blood, using high dose Vitamin C to achieve a pro-oxidant effect. HEADACHES/MIGRAINES... 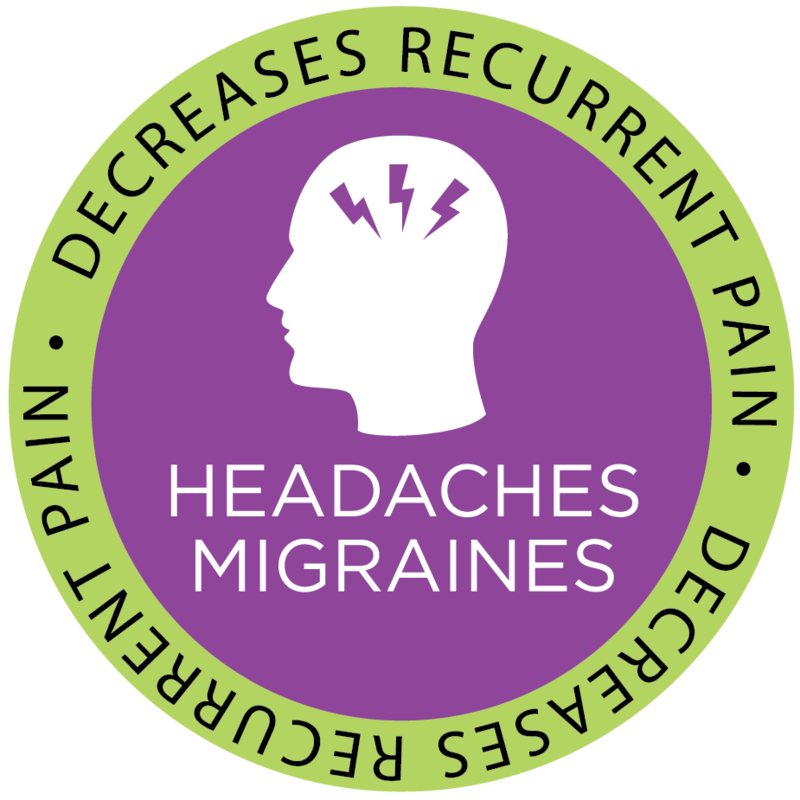 Using a strong vasodilating effect nutrients are used to decrease the muscular tension and pain caused from headaches and migraines. Serum magnesium levels are measured and corrected for deficiencies. 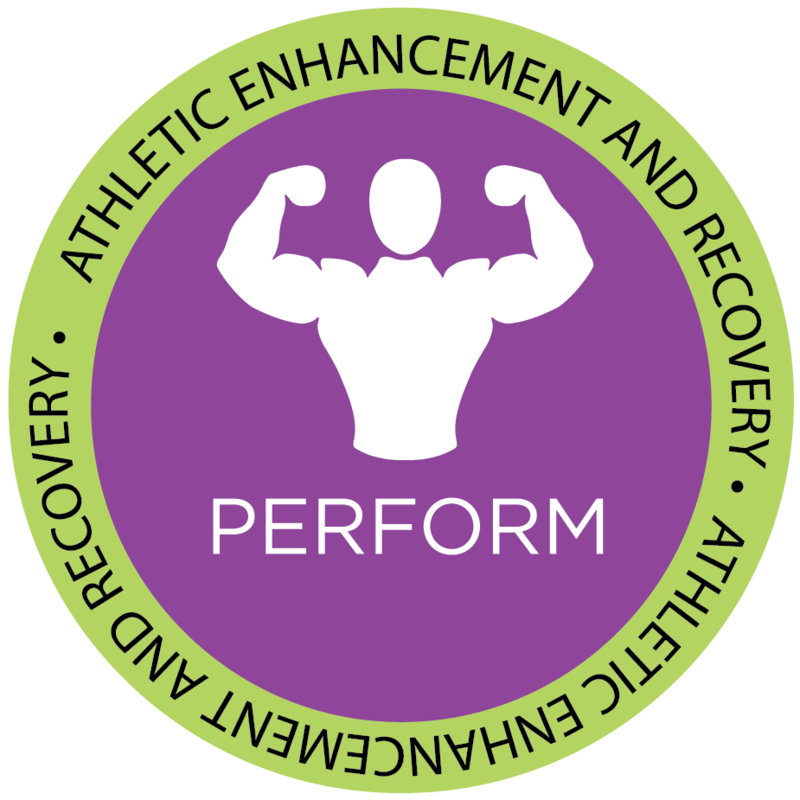 PERFORM... Nutrients help with athletic stamina and recovery. Can be done before an athletic event and an alternate cocktail after an athletic event (pre/post marathons). Hydrates tissues and decreases lactic acid and muscle fatigue. 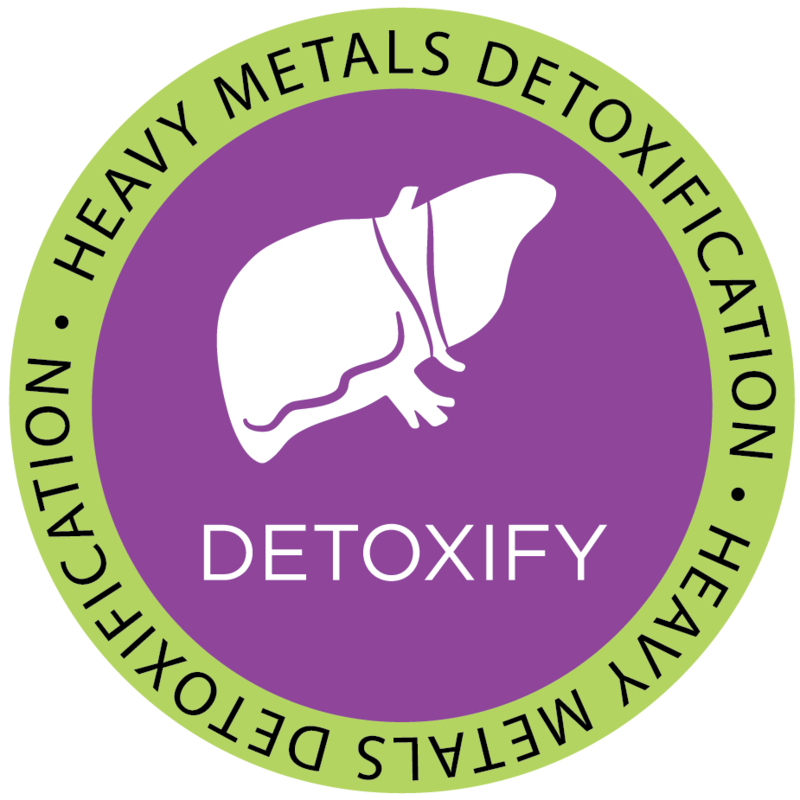 DETOXIFY... Detoxifies harmful toxins from the bloodstream. Enhances liver detoxification of heavy metals. Protects cellular health and supports neurodegenerative disorders. 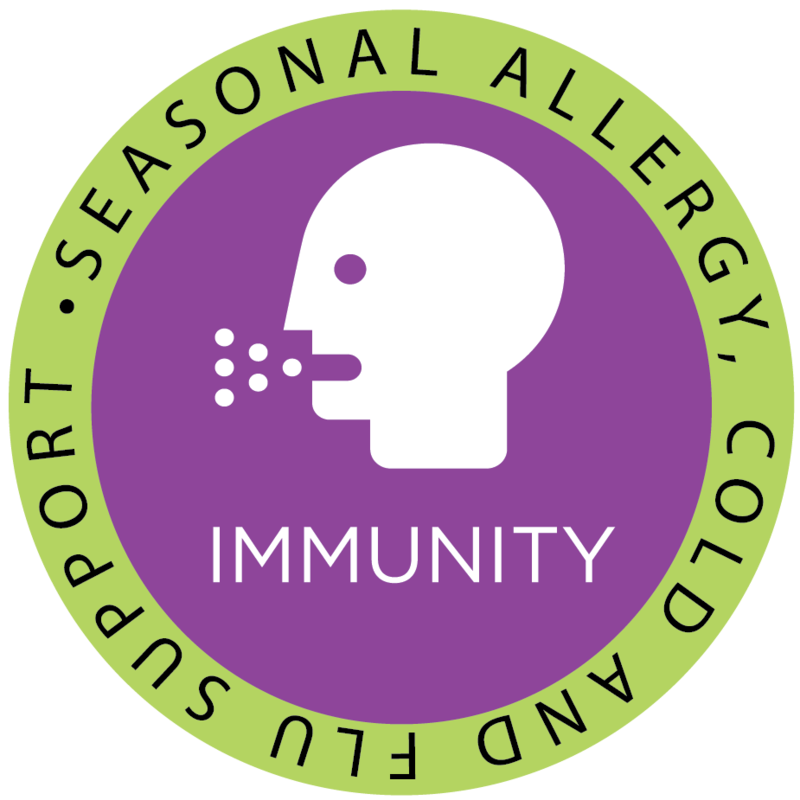 IMMUNITY... Increases the body’s natural immunity, increases white blood cell counts and eradicates viruses. Enhancement with Vitamin C and supportive nutrients helps to decrease histamine levels. 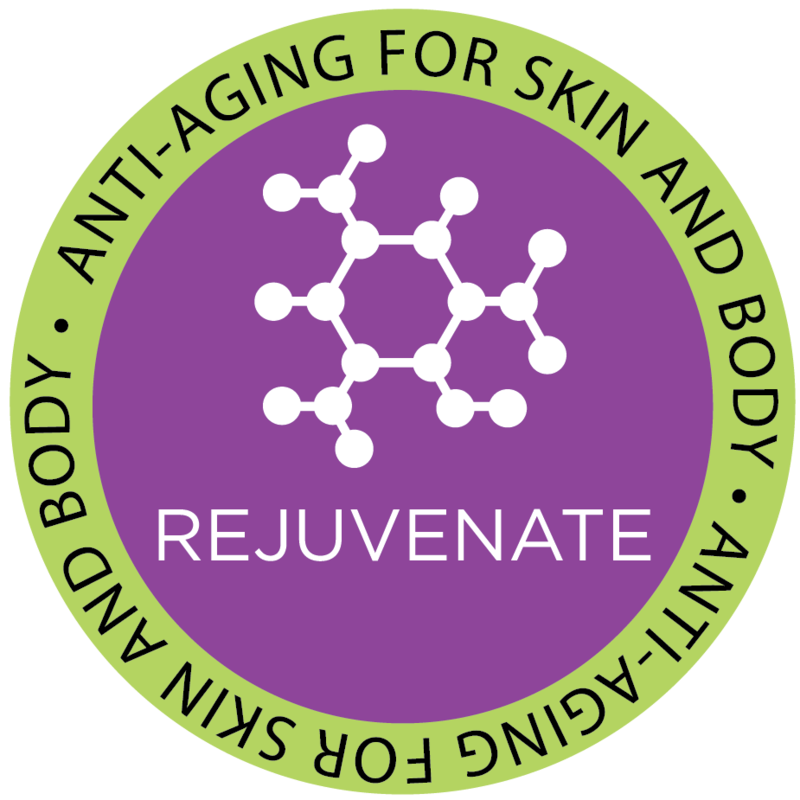 REJUVENATE... Enhances connective tissues through antioxidant nutrients. Nutrients to enhance liver detoxification are added to slow the process of aging. 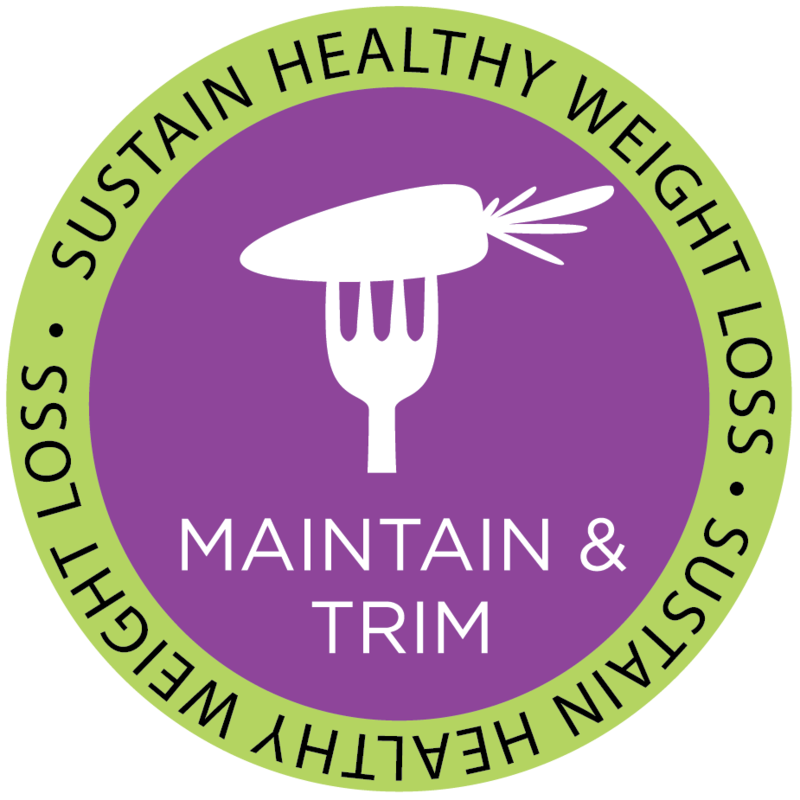 MAINTAIN AND TRIM... Using various minerals we improve the pancreas function and balance insulin levels to address the underlying cause of weight gain. Antioxidants help to burn fat. Decreases cortisol levels. 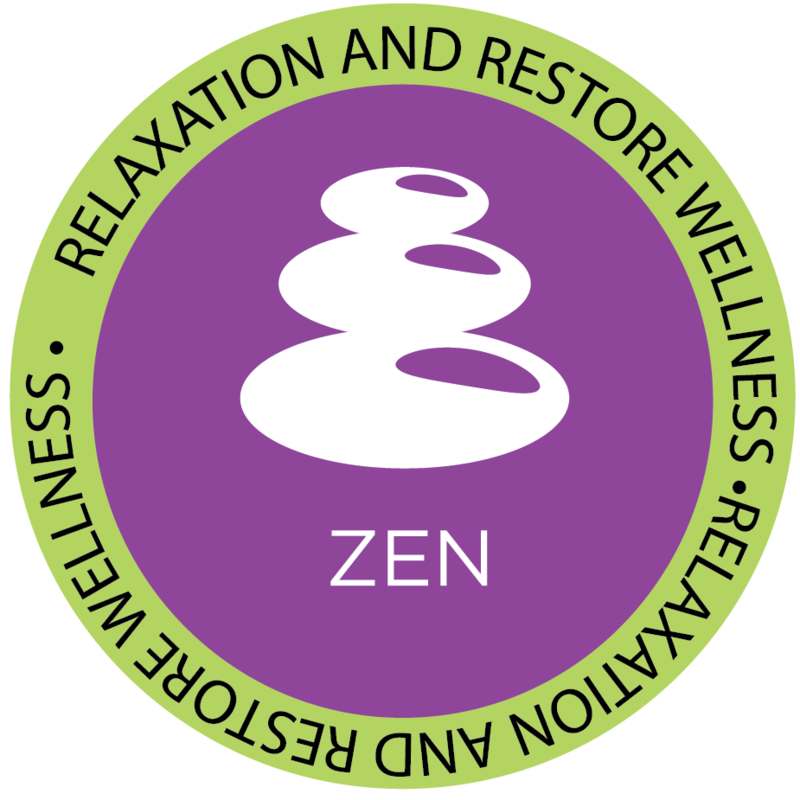 ZEN... Primes the body to modulate with daily life stresses. 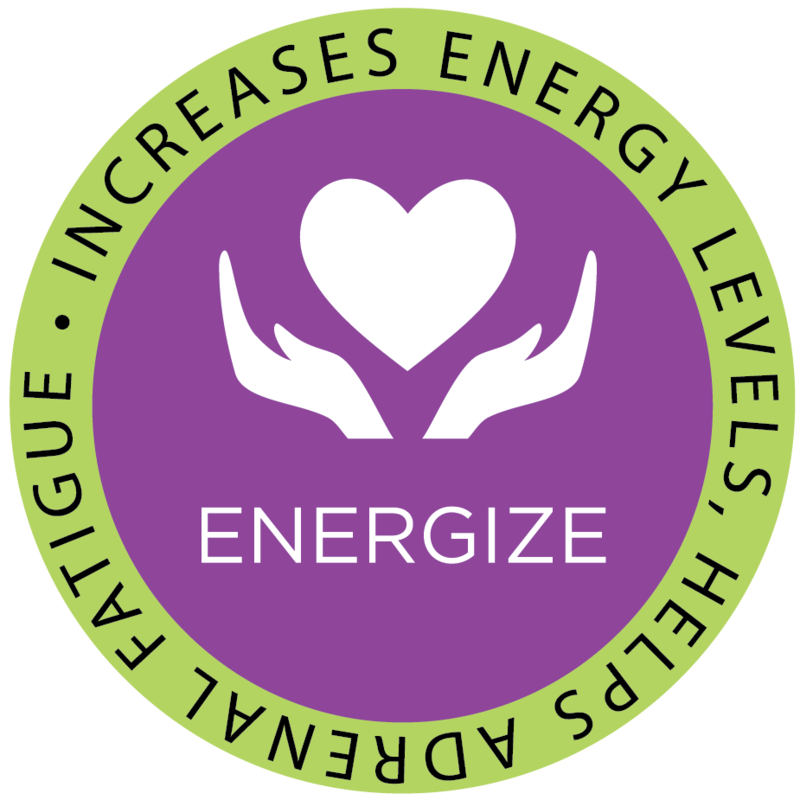 Promotes balanced mood and well-being. ATHLETES - in need of faster healing and recovery, IV Vitamin Therapy may help to rejuvenate your body and help you to feel better again. Clients can relax in our private IV therapy room that is equipped with a TV, reading materials, and herbal tea. 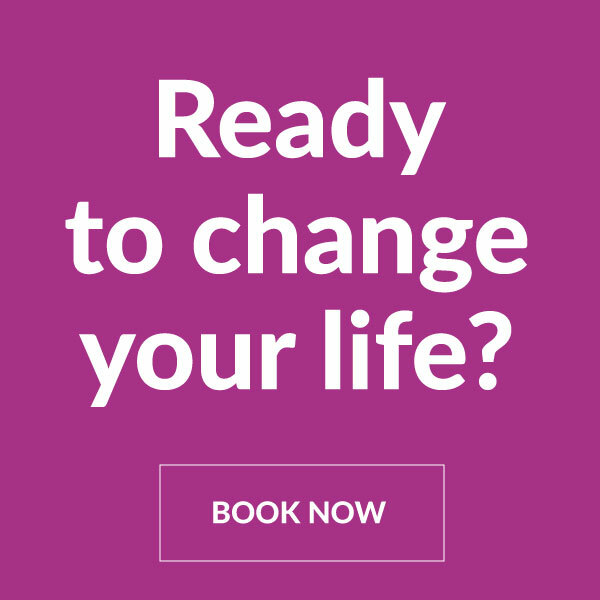 Contact us today to book a consultation and begin your personal IV therapy plan. Intramuscular B12 injections are also available. Dr. Nyla Jiwani ND, has successfully passed her prescribing exam and is qualified and licensed to inject and prescribe approved drugs and scheduled items, as per the Naturopathy Act.